Located in Saint-Pierre, le DCP restaurant offers ultra fresh fish everyday. 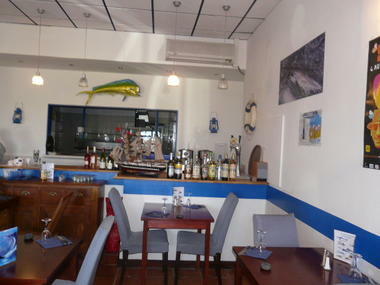 Fish comes exclusively and directly from the Reunionese boats affiliated with D.C.P. It is impossible to be mistaken about the quality of fish serves in the restaurant . All preparations (tartare, carpaccio, sushis...) are performed daily. 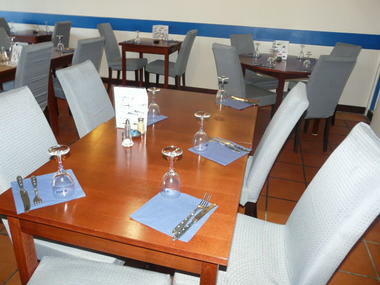 A rich and varied menu of home-made preparations with daily suggestions of the chef. The atmosphere is very warm, as a starter sampling of home-made fish rillettes and rum cocktail offered by the restaurant. 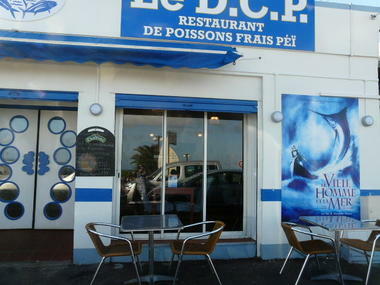 Environment / Access : Drive down to Saint-Pierre seafront. 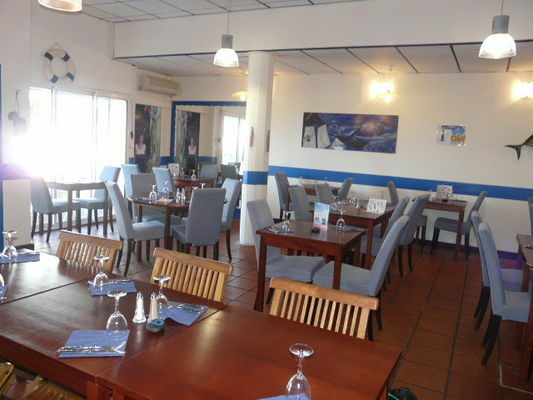 The restaurant is located across from the yachting harbour.